Home news smartphone Technology Samsung Galaxy S9: next generation codenamed Star? Samsung Galaxy S9: next generation codenamed Star? The next smartphones in the Galaxy S series could carry the Star and Star 2 code-names, with development beginning earlier than usual. 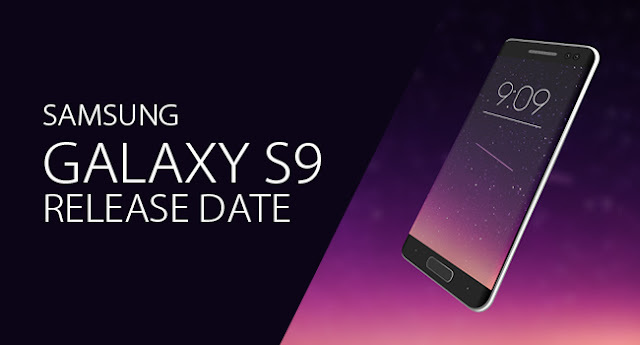 Samsung has only launched its Galaxy S8 and S8 + smartphones for a month and will have a Galaxy Note 8 model to unveil in the second half, but already rumors are starting around a Galaxy S9 for 2018. Perhaps it is because he is whispering that development began several months in advance , between 3 and 6 months, compared to the habits of the Korean giant may be shaken by the setbacks of the Galaxy Note 7 late 2016 . The Korean media The Bell says the future Galaxy S9 will carry the Star code name while the Galaxy S9 + would be known as Star 2 . There is no evidence to support this hypothesis or to explain these designations. The Galaxy S8 was the Project Dream , while the Galaxy Note 8 would bear the code name Great , recalls the SamMobile site. Nothing is known about the Galaxy S9 yet it should continue to offer a high-quality mobile display and stretched on the slices of the device.